Wedding bells are ringing in Fool's Gold, but not for Nevada Hendrix. Her triplet sisters are engaged, and even her mother has a more active love life than she does. Determined to make a fresh start, she applies for her dream job, only to discover that her new boss is her first love. Maybe she could overlook the fact that they've seen each other naked, but she'll never forget the way he broke her heart. Tucker Janack agrees to Nevada's "business only" ground rules. After all, love is a trap that the construction millionaire has avoided his whole life. But when great business partners turn out to be so much more, every rule gets broken. Will either of them be willing to try again...or will their past get in the way? 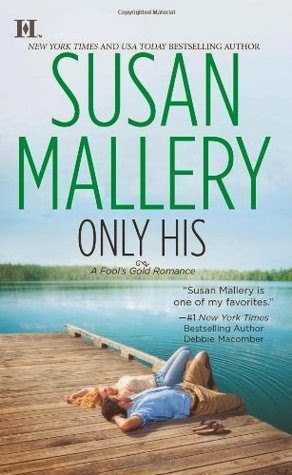 My thoughts: This is the third story in the trilogy of books about the Hendrix triplets, which is part of Susan Mallery's Fool's Gold series and I loved these three books...I loved seeing how these three sisters all found their happily-ever-after, each with their own unique stories. In this latest installment, we finally get Nevada's story - the last triplet. I loved the chemistry between her and Tucker. It's quite apparent that their past is definitely not as much in the past as they would like. Watching them try to navigate whether to rekindle this relationship or not is a fun, bumpy ride. Also included in this book, we finally get Jo's story. 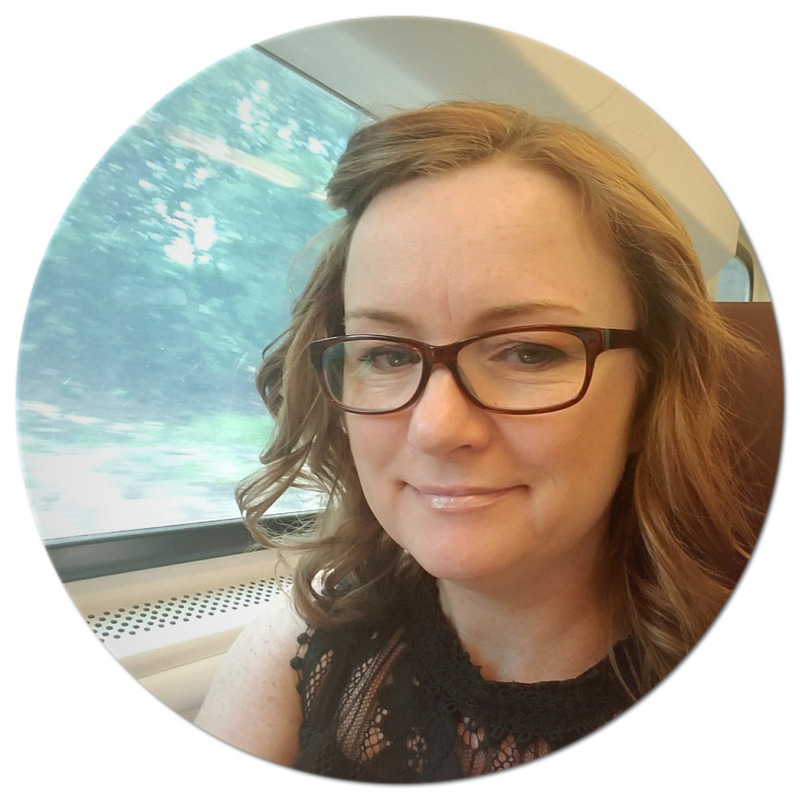 Jo has been an integral part of the Fool's Gold series since the beginning and her story was just begging to be told. And what a story it was! After hearing it, I think I love her even more and am so happy she has finally gotten her happily-ever-after as well! 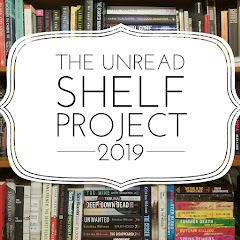 What I love most about this series is that book after book, each story is so different that you don't feel as if you are reading the same book. Each of the characters that are featured in the books are faced with real-life problems so it's easy to relate to them. We meet some new faces in this trilogy and I can't wait to get to their stories...I would imagine that they will be the focus of the next trilogy. 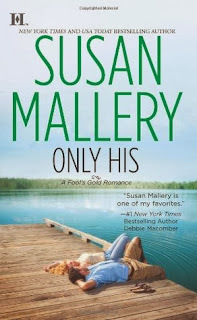 Do you like when author's who write series write the books in sets, like Susan Mallery seems to be doing with this series (the trilogies within the series) or do you prefer straight-forward series, one book at a time, released every so often? This sounds good but I have some major catching up to do in the series.